Last month, OPPO introduced its latest A series smartphone dubbed the A5 in its home market of China. The phone arrived as a budget offering with a notch above the screen, Android 8.1 Oreo, and a beefy battery. Now, 91mobiles has learned from its retail sources that the company is planning to launch the OPPO A5 in India soon. As per our sources, the OPPO A5 will be launched in India next week. The phone is expected to be priced under Rs 15,000. At this price, the handset will be competing against the likes of the Xiaomi Redmi Note 5 Pro (review) and Nokia 6.1 (review) in the country. We will update you regarding the phone’s exact pricing and availability details for India as and when it goes official, so stay tuned. To recap, the OPPO A5 sports a 6.2-inch HD+ display with an aspect ratio of 19:9, and boots Android 8.1 Oreo out of the box. The phone is powered by the Qualcomm Snapdragon 450 SoC, aided by an Adreno 506 GPU, 4GB of RAM, and 64GB of storage. At the rear, the handset gets a 13MP snapper, aided by a 2MP secondary shooter. For selfies and video calling, there’s an 8MP sensor at the front. 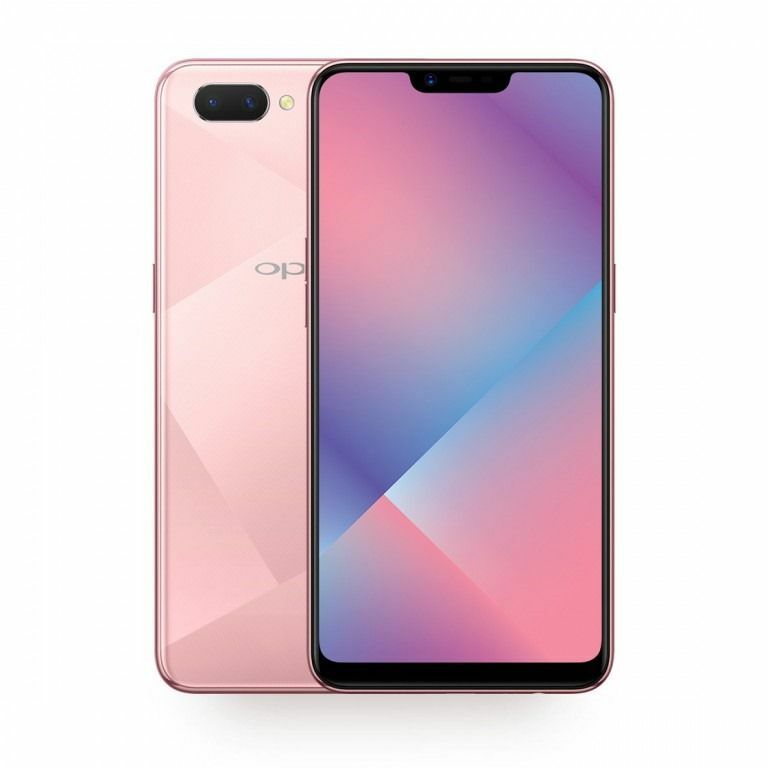 The OPPO A5 is fuelled by a massive 4,230mAh battery, which is claimed to deliver 14 hours of video playback or 11 hours of gaming on a single charge. 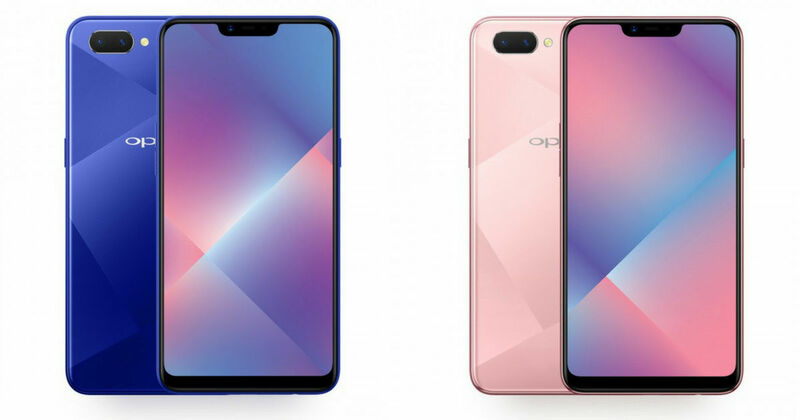 The 4G-enabled offering features OPPO’s AI Beauty Technology 2.0, which can recognise up to 296 facial points to enhance the output. The handset is available in China in two hues – Mirror Blue and Mirror Pink.